Monthly Lenses Air Optix Plus Hidraglyde Constant comfort throughout the month! 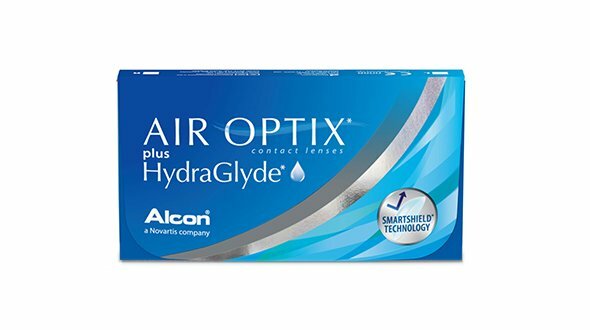 The Air Optix plus Hidraglyde contact lenses are the latest addition to contact lenses from Alcon. Greater resistance to deposits, less accumulation of lipids. The contact lenses are kept cleaner throughout the day and, consequently, throughout the month of use. A high water content, 66%, combined with the Hydraglyde wetting matrix, maintains the hydration of the surface of the contact lens all day. Manufactured with the exclusive Smartshield technology, typical of Air Optix, which has shown comfort of use during all hours of use per day. Extended parameters, correcting myopia of up to -12.00 diopters, making it possible for these lenses to reach a greater number of patients. Buy monthly contact lenses Air Optix plus Hidraglyde, you will have an incredible experience in the use of your contact lenses. 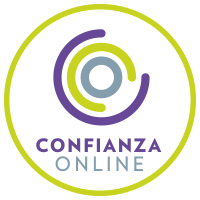 In Prodevisión you can acquire Air Optix plus Hidraglyde contact lenses easily, comfortably and at very competitive prices, enjoying all the purchase and security guarantees. We are a serious company with many years of experience in the world of optics (contactologists, we adapt lenses daily in our center). We are professionals. 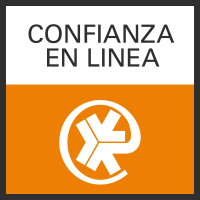 When ordering your monthly Air Optix plus Hidraglyde lenses in Prodevisión, it is necessary that the lenses have been prescribed by an Optical Vision specialist or Ophthalmologist, from there, you must make your order by copying the parameters of the last contact lenses box that you have acquired, that is, the first adaptation has to be done by the professional who will assess vision, movement of the lens in the eye and also teach you the correct operation and maintenance of the lens. Regarding the replacement it is very important to respect it, given that, they are discarded a month after opening the blister in which they come from the factory (there are 30 sets, but 30 days after opening). The lenses with the passage of days accumulate tear deposits, dust, environmental dirt, poor cleaning ... If the lenses are not discarded they can trigger an eye irritation and consequently an allergic reaction.